Anatara Sarkar in a file photo. 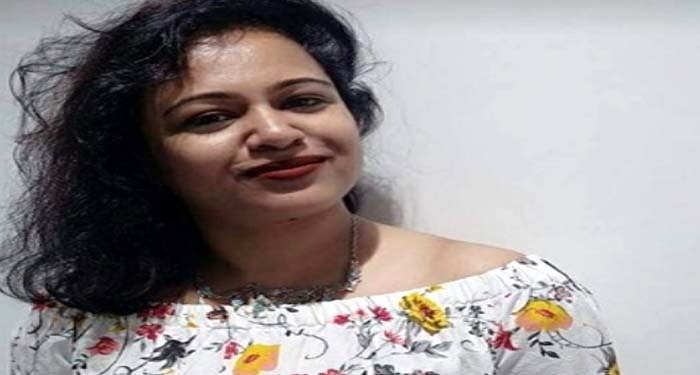 Kolkata: Five days since young homemaker Antara Sakar nee Acharya was found dead in her flat at Baguiati in north-east Kolkata, police have arrested her software engineer husband. Surajit Sarkar, who works in a software company at Sector V in Salt Lake, was arrested late last night after a day-long interrogation. Investigators are suspecting foul play in the death of Antara, who was in her late 30’s, and for now Surajit has been arrested for abetment of suicide. 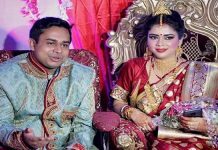 Antara’s parental family has alleged that Surajit has killed Antara following a prolonged discord over her not being able to conceive even after 12-years in marriage. 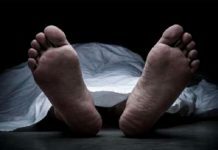 Antara was found dead in her flat at Baguiati’s Raghunathpur on 28 November evening. Surajit had apparently dialled her on the mobile phone around 5.30 pm that day but got no response. He then asked the security guard of the apartment to try to contact her but that too did not yield a result. Curiously, despite this, Surajit came home around 9.30 pm only to find Antara dead. Surajit has claimed police that he was in office that day. But the entry and exit timings cannot be electronically verified as her apparently lost his attendance card that was fitted with radio frequency identification and hence he signed on the attendance register manually. This particular claim has made police to suspect Surajit’s role in some foul play that may have to do with his wife’s aberrant death. Meanwhile, police today found out that in the 10 days leading up to her death on 28 November, Antara had spoken to a male friend as many as 97 times. The last call ended around 8 pm on 28 November that lasted for nearly 50 minutes. On the other side of the call was a former male colleague of Antara. In partnership with this youth, Antara and husband Surajit had started a software business which failed. Investigators are probing deep to find out whether the former colleague is anyway connected to Antara’s mysterious death.